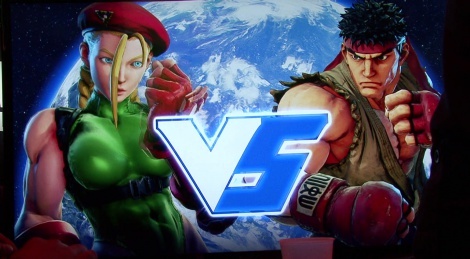 Street Fighter V is playable at Sony's booth and we managed to film a first video featuring Cammy and Ryu. Update: A tournament video at Capcom booth added. Cammy looks so cute mother of god. The cam ver is a little different than I thought. 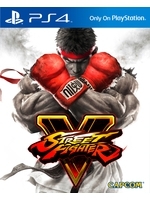 Didn't like SFIV so much, so I was very sceptical at first. The new focus really got me interested again though. I like that they toned down Links and also that it seems that they're going for a more Zero2/3 like approach concerning the Zoning. Even though, watching the E3 tourney, you could see that the Normals still need a lot of work. Ryu players seemed totally baffled by the lack of range of his moves. And the Cammy model looks awesome indeed (as does Chun). It's also funny how the implemented the pose of her Bishoujo figure by making it her V-Trigger activation animation.